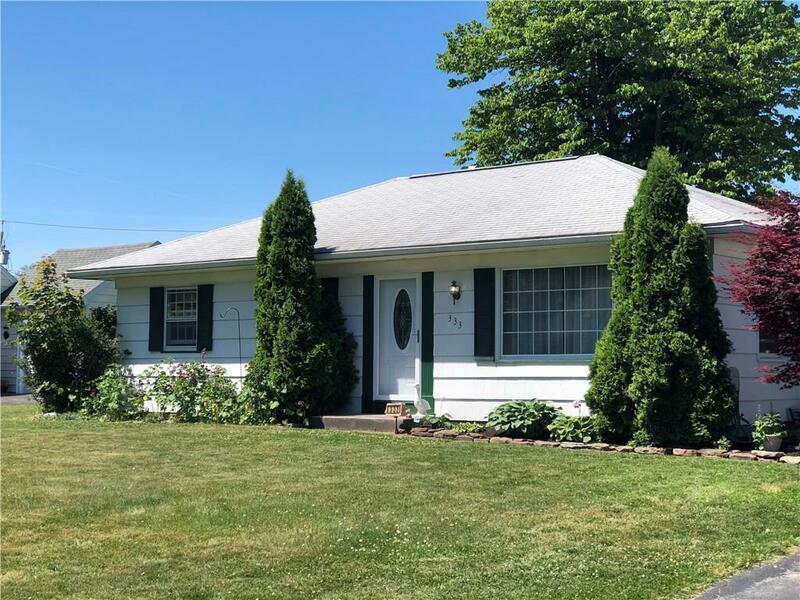 Don't Miss out on this quaint 2-3 bedroom ranch. The home sits on a beautiful lot with a fully fenced in backyard. You'll love the bonus room off of the kitchen with a wood stove. Basement is ideal for a rec room with a full bath. Call today!